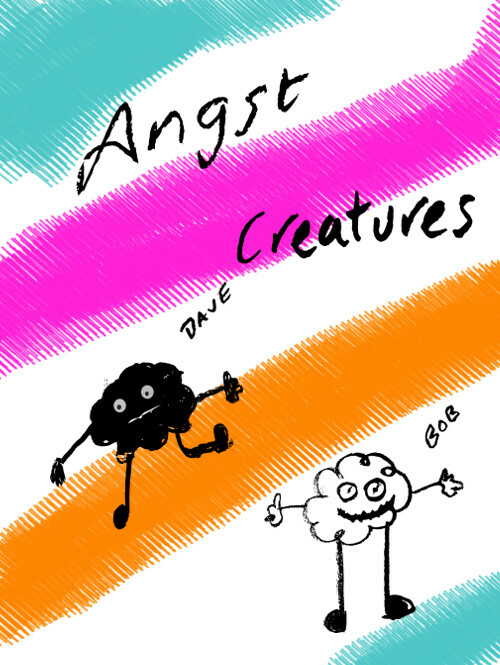 Looking through my images I came upon 2 of the more odd drawings I’ve done. 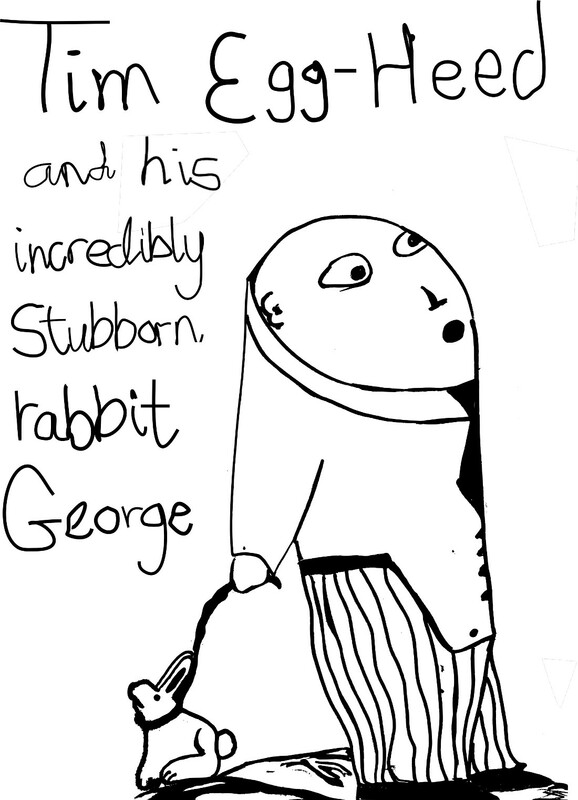 I like them, especially George the stubborn rabbit. 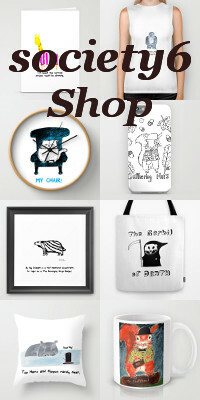 or buy Prints and much more merchandise at my Society 6 Shop.